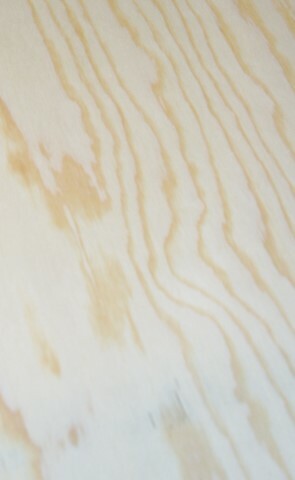 Brazilian pine plywood - Demands and Offers for wood and wood products. ID 461820 We sell Brazilian Pine Plywood Size 2500x1250 mm, 2440x1220 mm. Grade BX/CX, CX/CX. Thickness 9,10,12,15,18,21,24,27 mm. We sell Brazilian Pine Plywood Size 2500x1250 mm, 2440x1220 mm. Grade BX/CX, CX/CX. Thickness 9,10,12,15,18,21,24,27 mm.